Reusable name badges and name tags by Name-badges.com Inc. You may have seen our clear cover reusable name badges while out and about. Our clear cover reusable badges are made from aluminum material and come with a snap on clear protective cover. 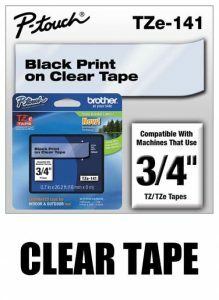 Do not be fooled into buying more expensive “make your own” kits, they only cost more and you must use an ink jet printer that typically smears the names. 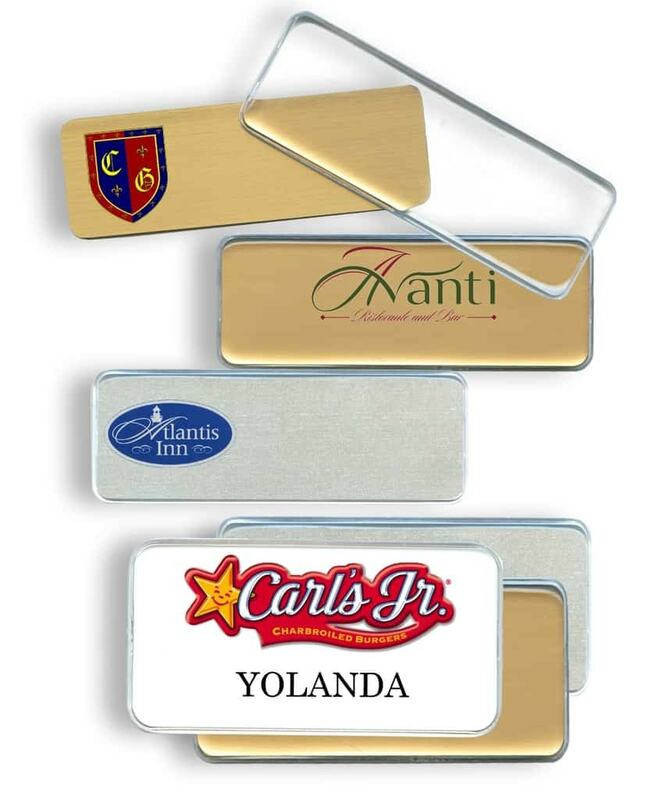 We will ship professional name badges with your logo ready to go.